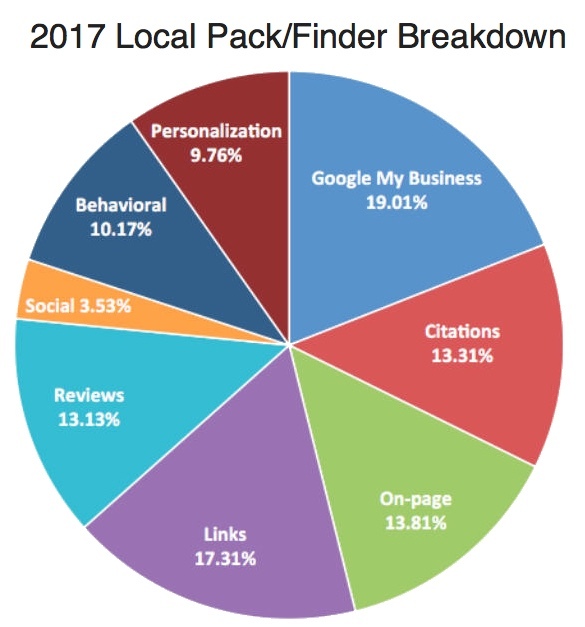 Citations are one of the eight most influential ranking factors for local businesses. The more citations a business has, the closer it is to a better ranking—some factors such as citation quality notwithstanding. But what is a citation? It is any mention of a business online, with or without direct links. 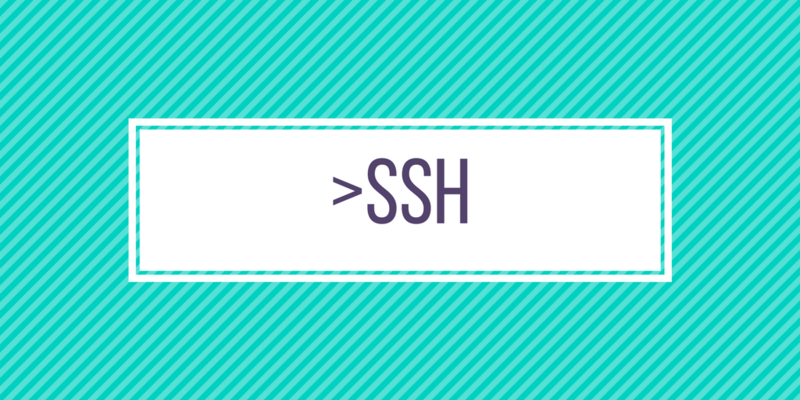 This includes the name, address, and phone number (NAP) of your business, in addition to your website URL. This cannot be stressed enough. The mention can be a combination of one or more of these identifiers, which makes it absolutely crucial for these to be consistent across the web. In fact, citation inconsistency is the most common problem for local rankings. Ideally, the information on your website will also match the information on your Google+ profile. Just because Google dominates the market share for search engines doesn’t mean that we forget others are out there: Bing Places, Yahoo Local, Apple Maps etc. are all also good places to be listed. Aside from Localeze, Acxiom, Factual and Infogroup, if your business is in Canada, you must be listed with Industry Canada and YellowPagesGroup, as they are the primary feeders of business information to Google’s index. For more details, refer to this infographic. You can also use this Check Listings Tool from Moz to find out about NAP inconsistencies. Getting listed on local blogs, sites like Yelp, Foursquare, Zomato, etc. can improve your ranking by making it more likely that your business information is correct and up-to-date. Additionally, look up locally and industry-focused blogs and directories, and get listed in as many places as possible. Claim existing profiles (and correct inconsistencies), and if you’re unlisted, submit a listing. Gaining local links can seem daunting, but it’s really not too hard when you look closer. 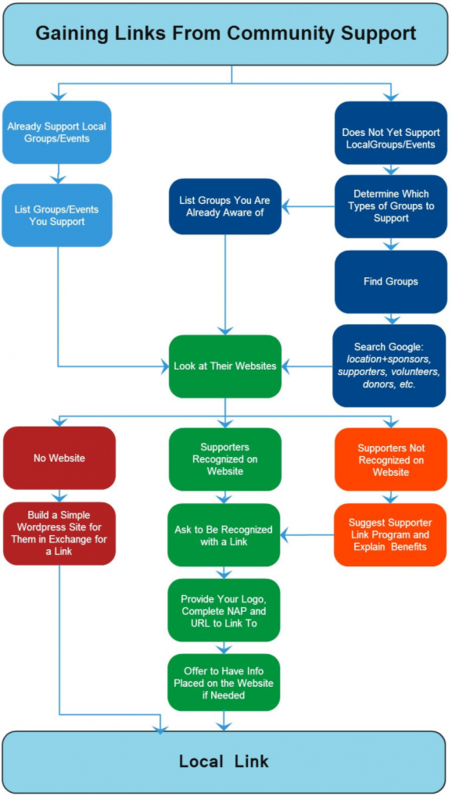 If you’re not already supporting local groups, you should consider looking at groups with existing websites where they do recognize supporters. If they don’t have a website, you can always offer to build them a simple WordPress site in exchange for a link. This fantastic infographic breaks down the process. Finally, make sure that you correct inconsistencies with existing links before you start building new ones. 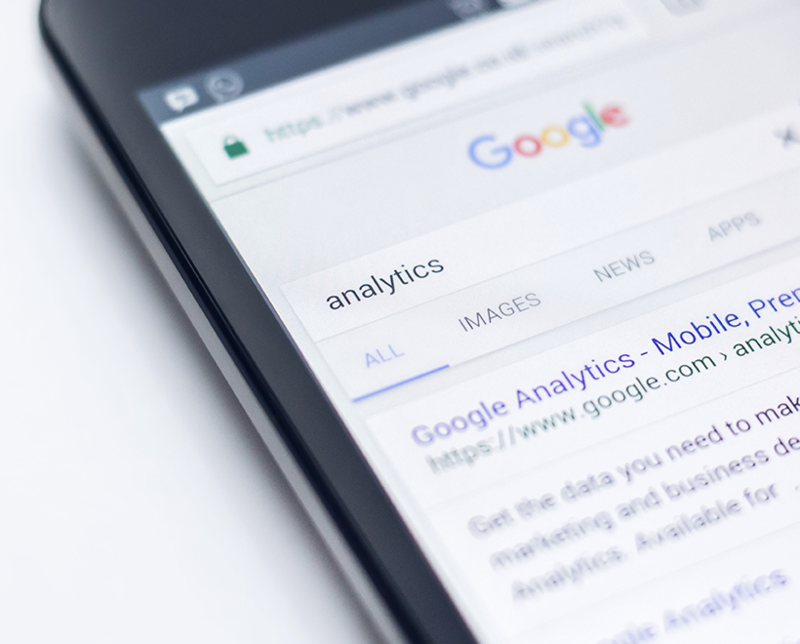 This is because the better your existing citations are, the more you will be pulled into high-quality listings that companies share with each other, automatically magnifying your efforts.